Cincinnati artist Spivey hit the studio in a frenzy in efforts to finish “LoonyBin” after the passing of fellow Queen City spitter C-Raig. After leaving a local legacy behind, “LoonyBin” may be the last release heard from the late, great Craig Harrison. 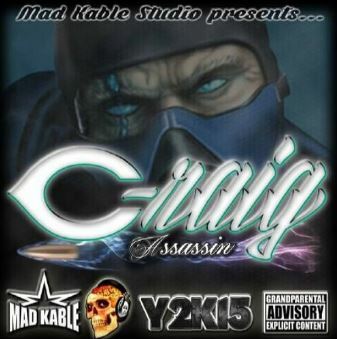 This entry was posted in FEATURED, Hip Hop and tagged C-Raig, Cincinnati, Ohio, SPIVEY. Bookmark the permalink.